Eduardo Manilla, a.k.a. 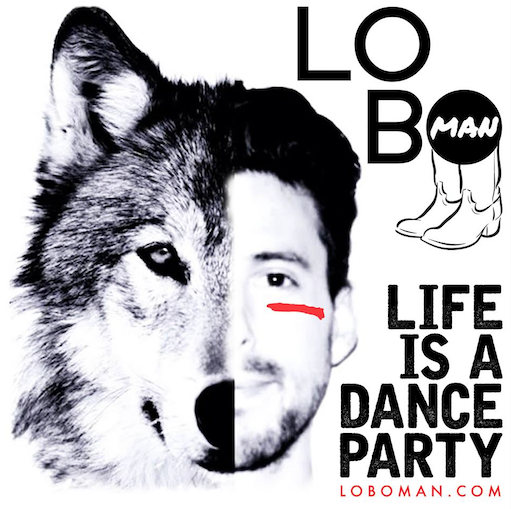 LoboMan, is a multi-disciplinary artist from Baja California, Mexico. A native of Ensenada, Eduardo holds a Bachelor’s of Architecture degree with a focus on sustainability and urban planning. His work has taken him from prestigious firms in Mallorca Spain to Santa Monica, Venice and even earned him an honorary award by Mayor Antonio Villaraigosa for his collaboration with the LAbtop Architectural Firm. He’s currently serving his second term as a Community Officer of the Venice Neighborhood Council where he leads the Arts Committee towards keeping the artistic spirit of Venice alive. As a D.J. Eduardo calls himself LoboMan and uses his background on Architecture to “build” Daytime Disco sets which flow dynamically and translate into high vibes on the dance floor. A little bit of salsa, a little bit of disco and a little bit of funk will keep your feet moving and your body dancing . 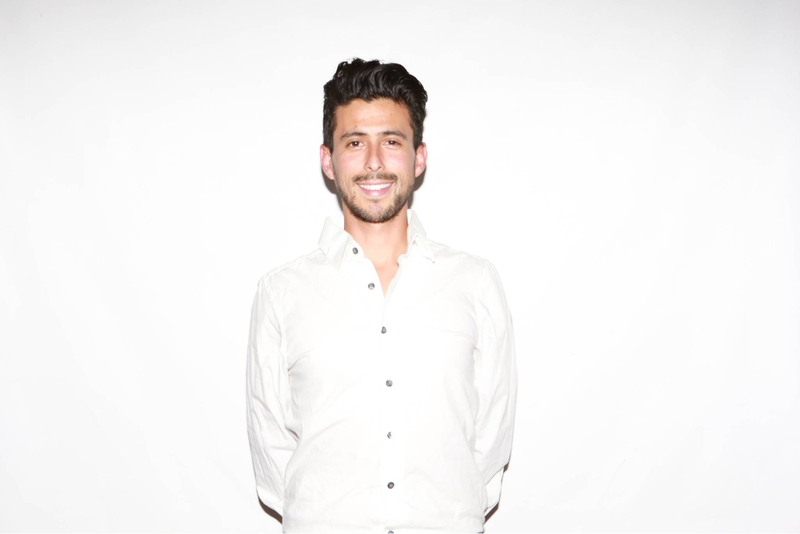 In addition, Eduardo is also a Graphic Designer, Photographer, Art Curator, Filmmaker, Event Producer and one of the founders of Genius Loci Fest.